It's no longer news that the Ooni of Ife's marriage to Olori Wuraola has crashed irrevocably, what is news is that a new queen has already been picked for the Ooni. According to a source close to the Ooni, the new queen is Yoruba while Olori Wuraola is from Benin, Edo state. 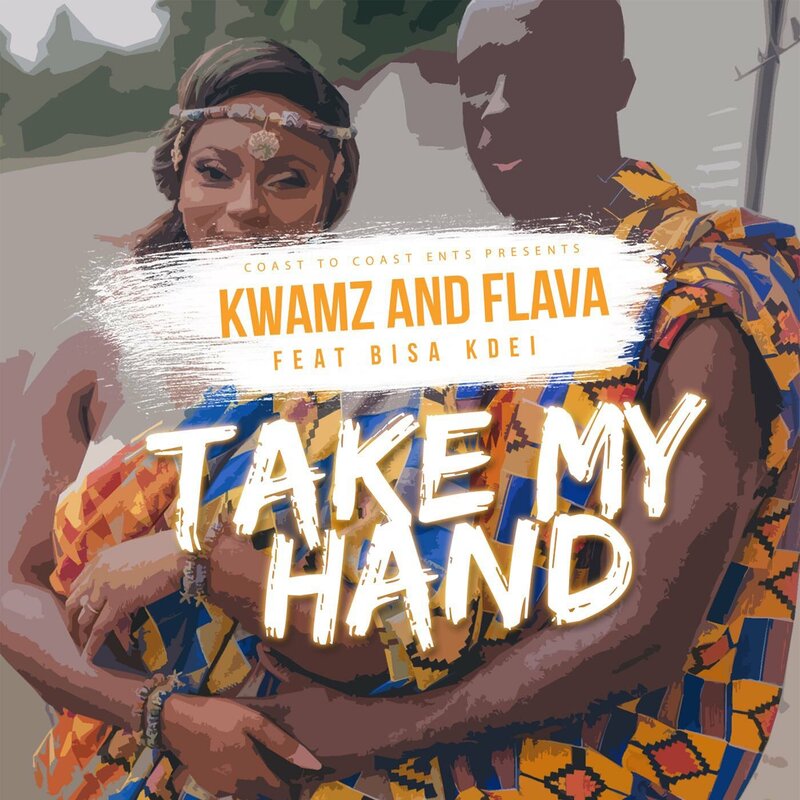 "The new queen will be unveiled by the end of the month or sometime in September" a reliable source told LIB "The king of the Yorubas can not be a bachelor"
Gh duo, Kwamz and Flava, of “Takeover” fame recently blessed us with a sweet highlife tune titled “Take My Hand“. 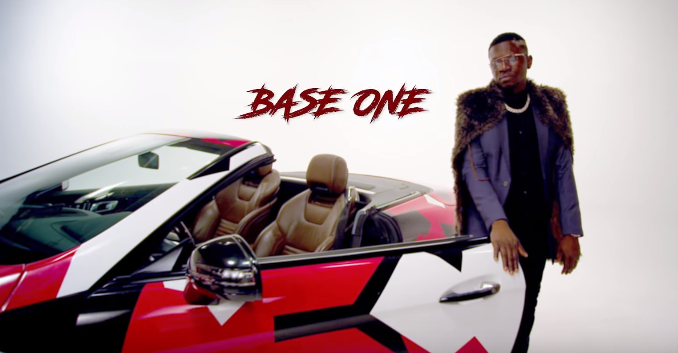 The song features one of the top names in the genre, Bisa Kdei. This record is well-suited for weddings. Imagine moving to “Take My Hand” as the couple’s first dance. Madt! 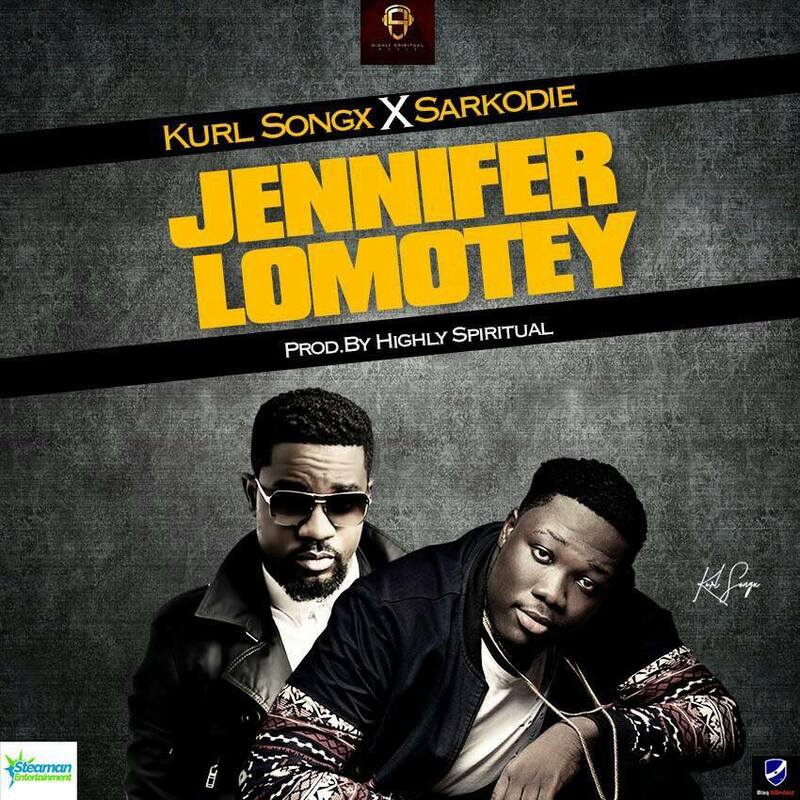 MTN Hitmaker 2016 winner, Kurl Songx debuts on notjustOk with his Summer 2017 single, “Jennifer Lomotey“, featuring Sarkodie. 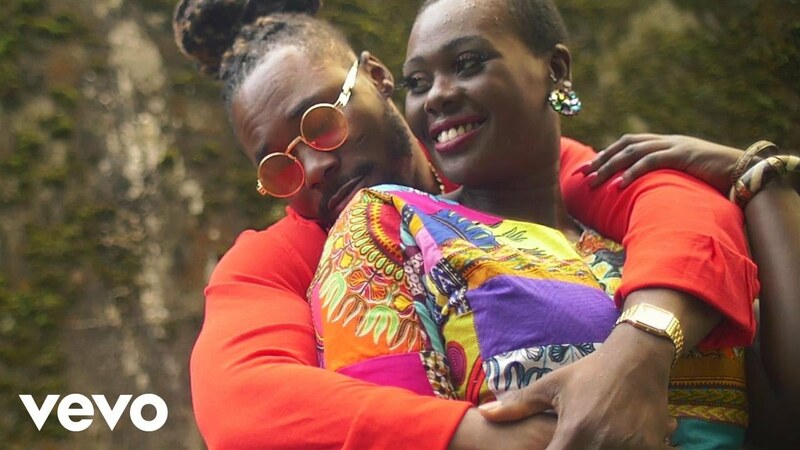 This is one fine Kaywa-produced highlife tune with massive mainstream appeal. 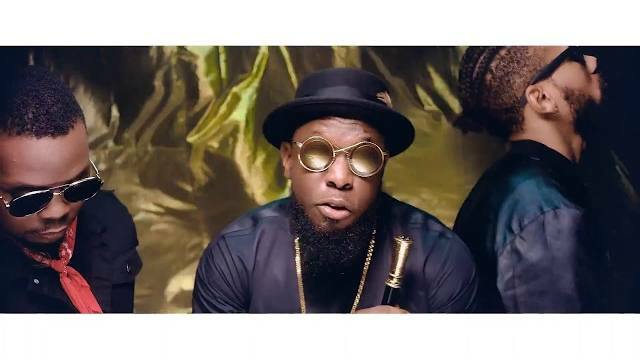 The song is currently making waves in Ghana. Keep an eye on this lad, Kurl. It is generally a funky, funny and feel-good use of your time. 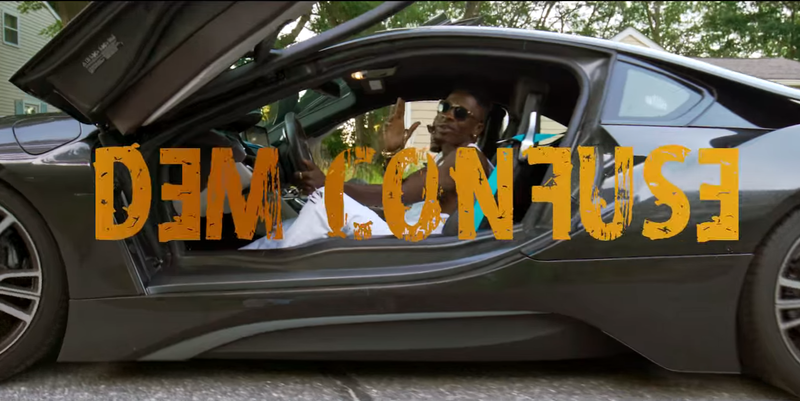 Watch and please share.